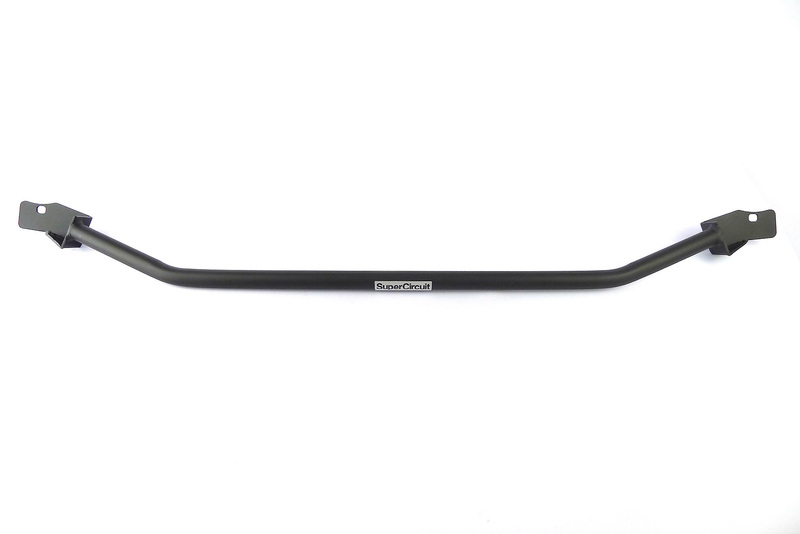 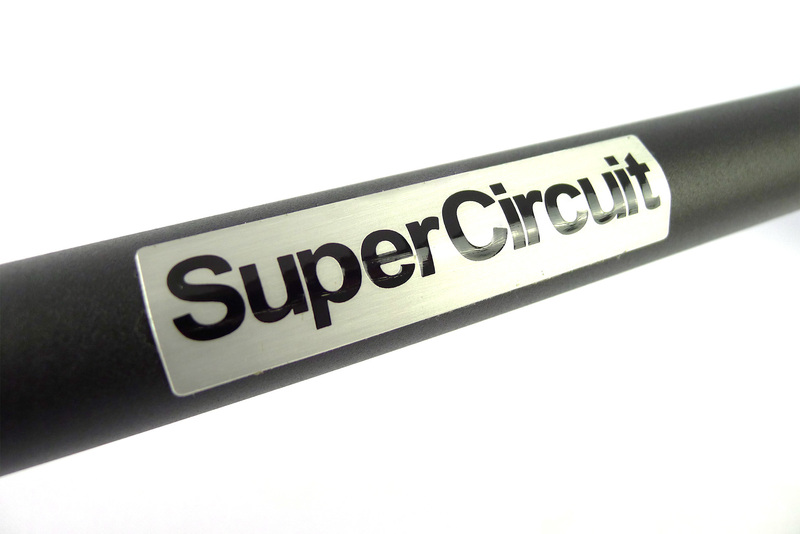 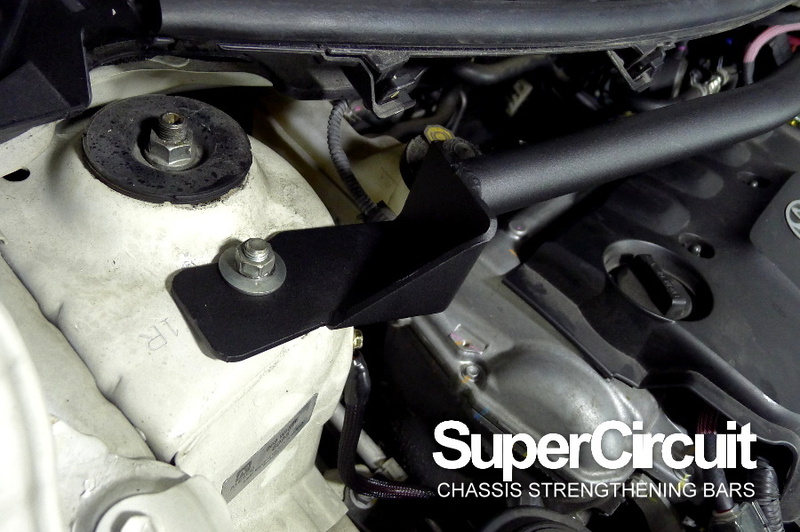 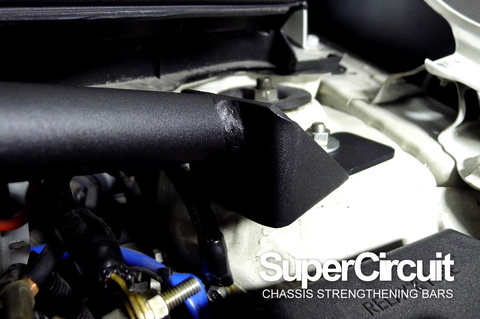 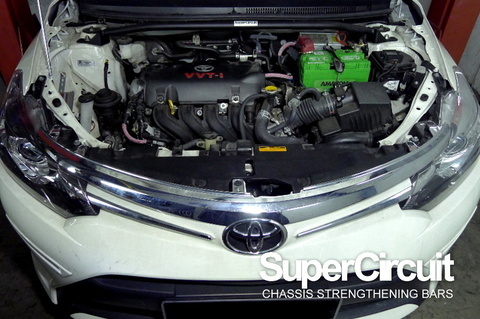 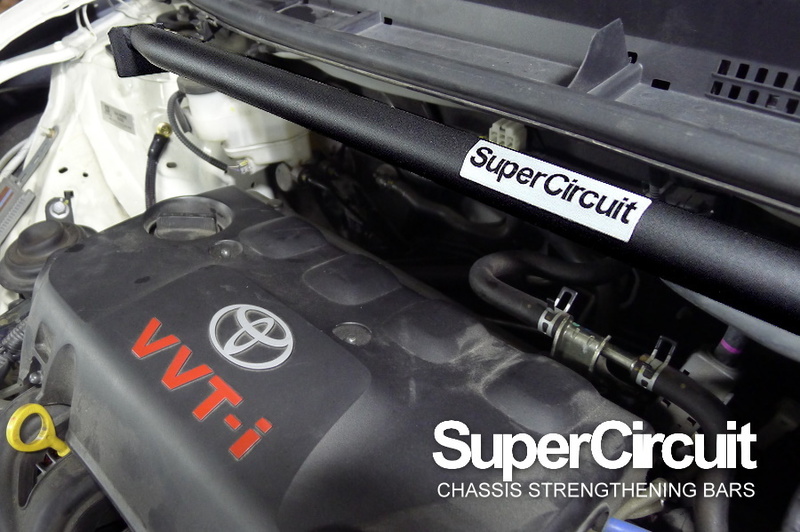 SUPERCIRCUIT TOYOTA VIOS (2013-2016, NCP150/ NCP151) Front Strut Bar. 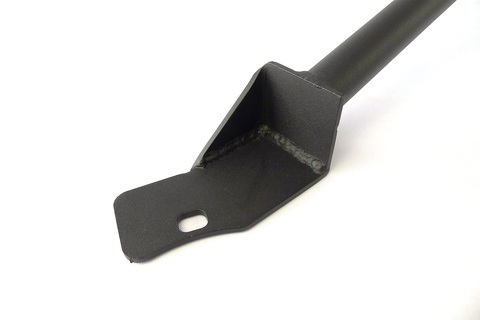 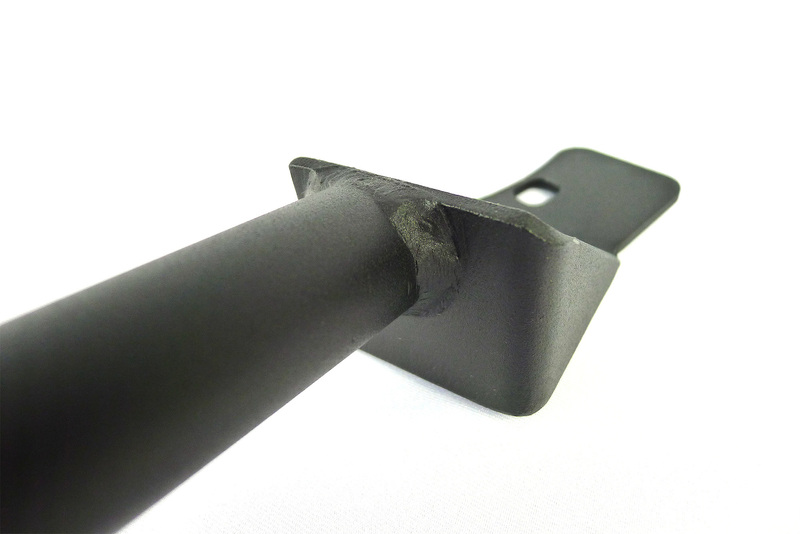 Industrial grade MATTE BLACK scratch resistance coating is durable and stylish. 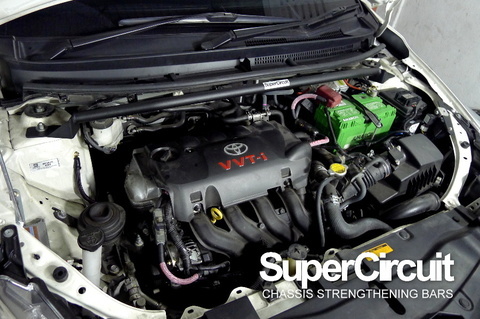 It matched the engine bay for a professional and original appearance. 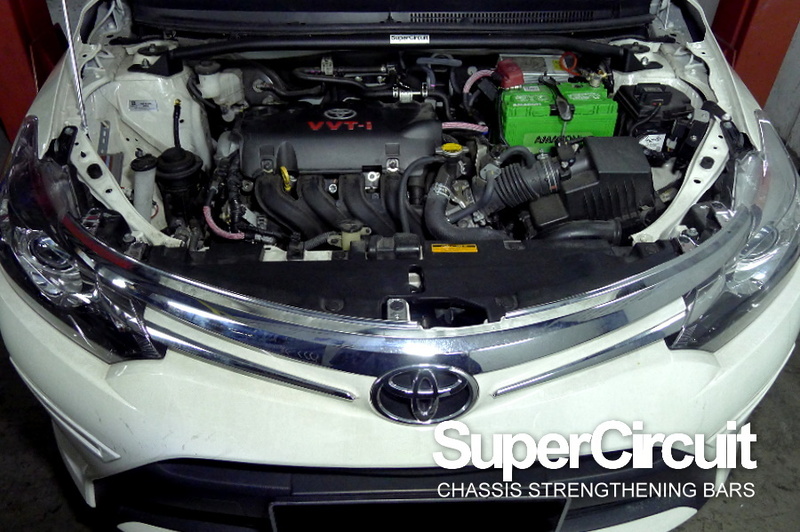 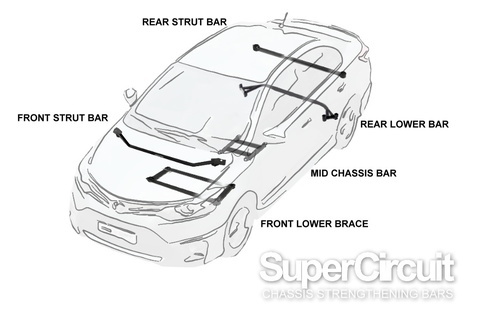 For optimum chassis strengthening of the 3rd generation Toyota Vios (NCP150, 1NZ-FE engine or the NCP151, 2NR-FE engine), also install the FRONT LOWER BRACE (4-point), MID CHASSIS BRACE, REAR STRUT BAR and REAR LOWER BAR.